The Pubs success over the past 80 years has been down to its members and the cultivation of long standing relationships with our opposition. 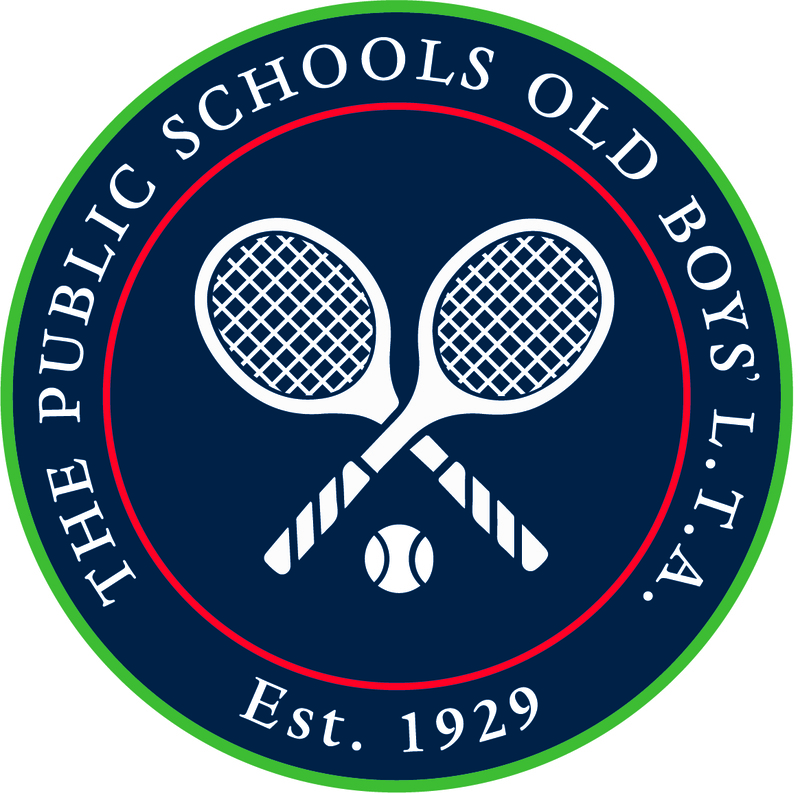 The Pubs prides itself on having a stable of passionate tennis players who enjoy competing at all levels. If you are thinking about applying for membership please contact the Hon. Secretary for more details or complete the application form below.